How can I contact Southern Illinois University Press? 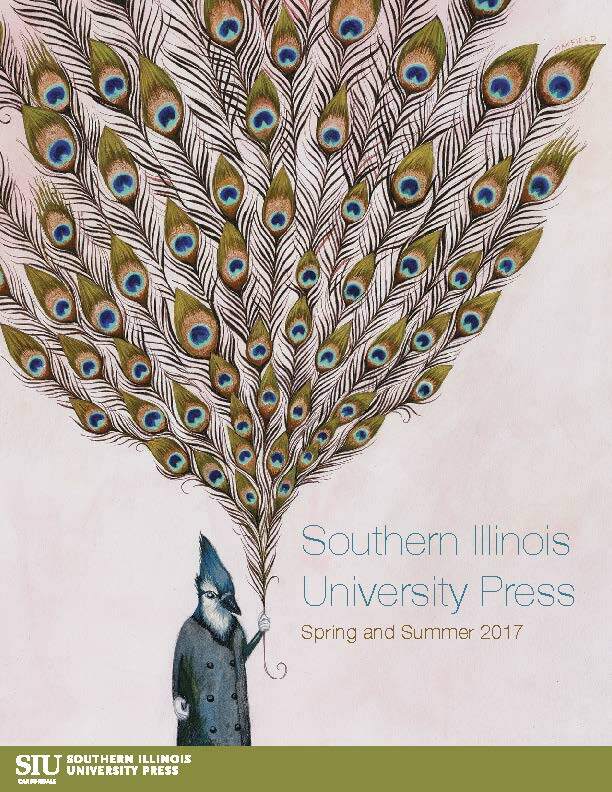 How do I order books from Southern Illinois University Press? Books can be ordered directly on this website or through our distribution center . How can I request rights/permissions for the contents of an SIU Press book? Please review rights/permissions information. On that same page, you’ll find a link to our rights/permissions form that can be emailed, mailed, or faxed to the press. How do I search the website for a specific book or author? You can access Search and Advanced Search from any page on our website. By typing the title or author into the Search box, all books containing that search string will show up as results. You can also use the Authors link under Publications on the dropdown menu to search for authors alphabetically. How can I find books in specific subject areas or in certain series? Under Publications on the dropdown menu, you’ll find Subject and Series tabs. Each tab will take you to full listings of our subjects and series. You can access the dropdown menus from any page on our website. 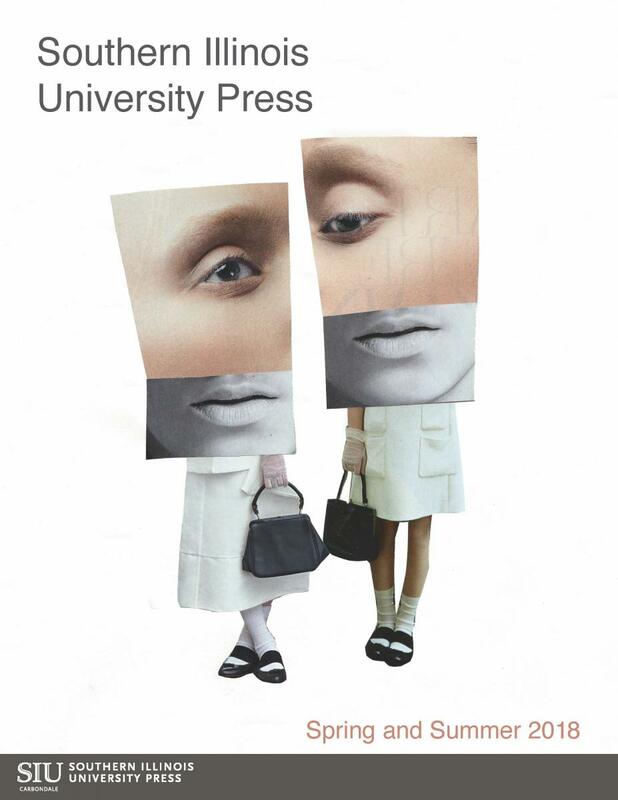 What are SIU Press’s best selling books? SIU Press’s best selling books are updated monthly, based on the prior month’s sales figures. You can access these books easily by clicking on Best Sellers in the dropdown menu under Publications. How can I contact an SIU Press author? Please contact the publicity manager. How do I request an exam/desk copy of a book? Click here for instructions and information on SIU Press’s exam/desk copy policy. How can I submit my book manuscript to SIU Press? Please review information on SIU Press’s editorial program to make sure that your work is right for us.Directions for submitting a proposal can be found on our website.